Comedian Jack Benny got a lot of mileage (and a lot of laughs) making fun of his movie career, especially THE HORN BLOWS AT MIDNIGHT . 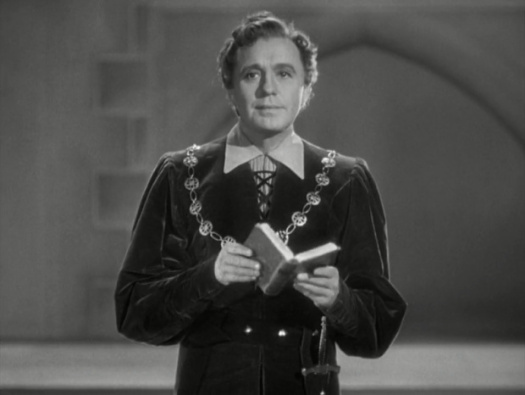 While that film isn’t half as bad as Jack claimed it was, even better was Ernst Lubitsch’s TO BE OR NOT TO BE, a topical (at the time) tale of a band of Polish actors taking on the invading Nazis during WWII. 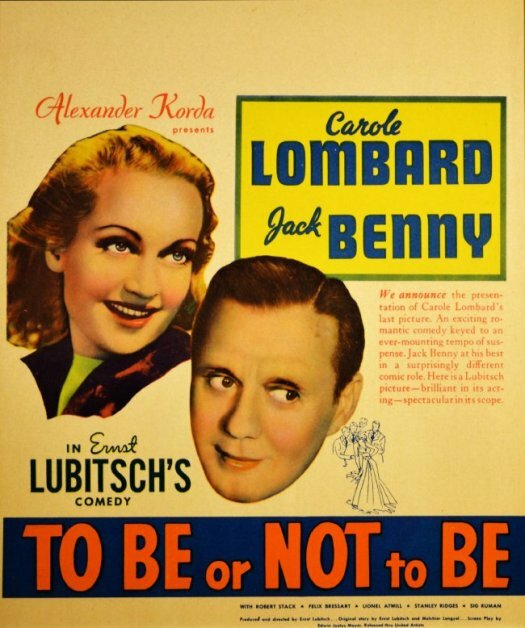 Jack’s got his best film foil here, the marvelous Carole Lombard, and the movie’s got that wonderful “Lubitsch Touch”, a blend of sophistication and sparkling wit evidenced in classic films ranging from THE MERRY WIDOW and DESIGN FOR LIVING to NINOTCHKA and HEAVEN CAN WAIT.